Seven More Days to Get the Chefwich at Lardo! 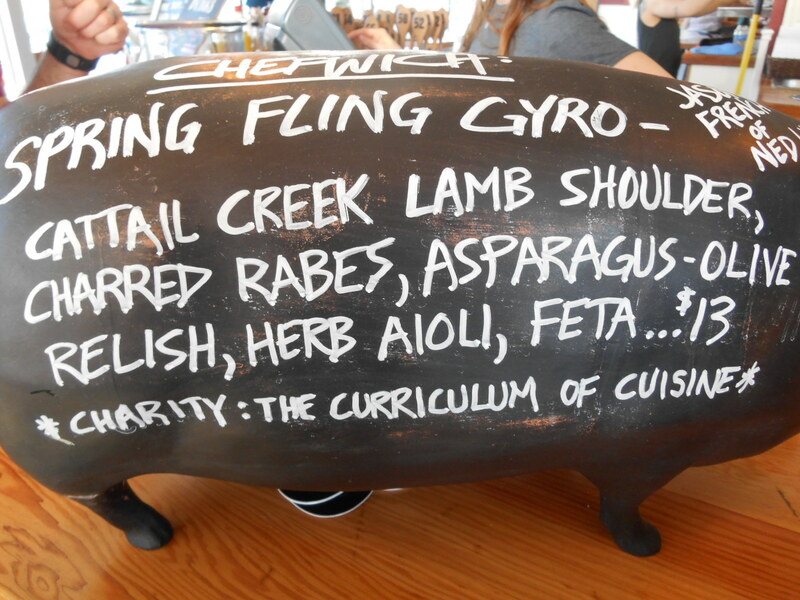 Spring Fling Chefwich by Jason French of Ned Ludd at Lardo until May 16th! 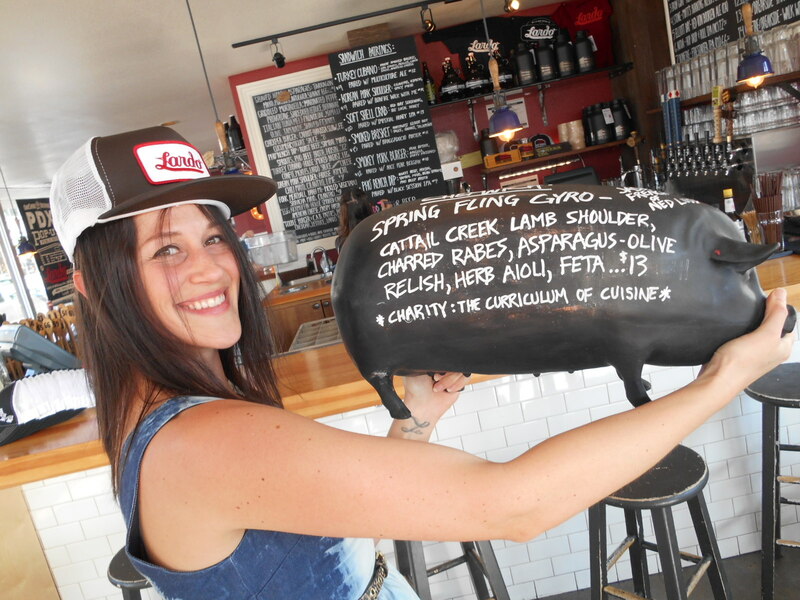 We are tickled pig (ha, ha, ha, sorry, we couldn’t resist) to be chosen as this month’s charity for Lardo’s Chefwich. Not familiar with the Chefwich? Here’s the deal, good-guy Lardo owner Rick Gencarelli calls on a local chef to create a sandwich special. Proceeds from that sandwich are donated to a local non-profit. If you haven’t been to a Lardo location since April 16th, you’ve been missing out on Jason French’s delicious Chefwich. The good news is, you still have over one week to get in on the goodness and support us in bringing essential culinary education back into high schools! We share news and upcoming events related to our program. Join now and stay up-to-date! The Curriculum of Cuisine is a project of the Charitable Partnership Fund, a nonprofit 501 (c) 3 organization. All contributions are tax-deductible to the full extent allowable by law. The Charitable Partnership Fund (CPF) is dedicated to helping new charitable projects flourish. Learn more. © 2016 The Curriculum of Cuisine. All rights reserved.